The Fatboy is the larger and more powerful of the VALLKREE range. It’s about 3 inches bigger than the Tracker and the Scrambler and comes with bigger handle bars and larger wheels. It’s also produced in a 500W model as well as the 250W model. 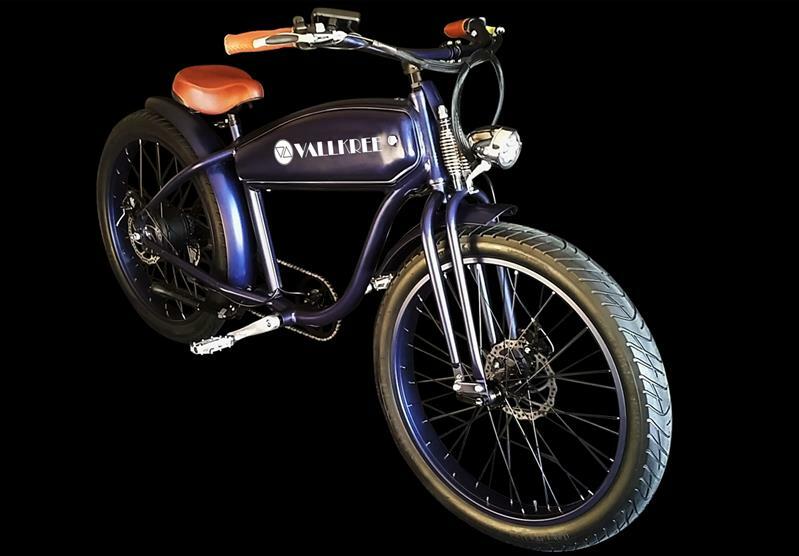 It has a similar look and the comfortable riding style of all the other VALLKREE models. The off-road 500Watt version is $3950.